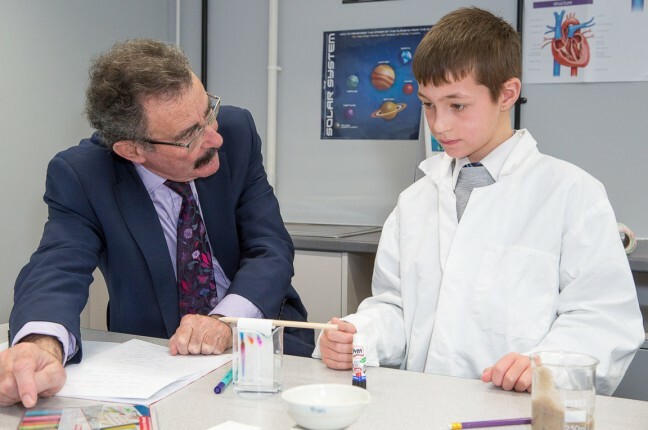 Robert Winston will be talking to staff from FE Colleges and schools at a CPD event in Nottingham on the importance of experimenting in education. This will be an intimate event with a book signing and lunch with plenty of time to ask questions. Professor Winston has a keen interest in education and speak at schools around the country on a weekly basis. He set up The Reach Out Lab at Imperial College to allow school pupils to try practical science and also measure the impact of different teaching methods. The lab also runs CPD to improve the confidence and knowledge of science teachers at both primary and secondary. This event will be an intimate gathering to motivate staff, science and non-science, about the importance of experimenting with teaching and learning in order to innovate.